First of all, I always thought my little gig as webmaster/PHP programmer would seem quaint as compared to that of a professional blogger. But apparently, all it takes to be a professional blogger is to traverse a few search results on Google Trends. Awesome! I think I’ll put in my two-weeks notice. 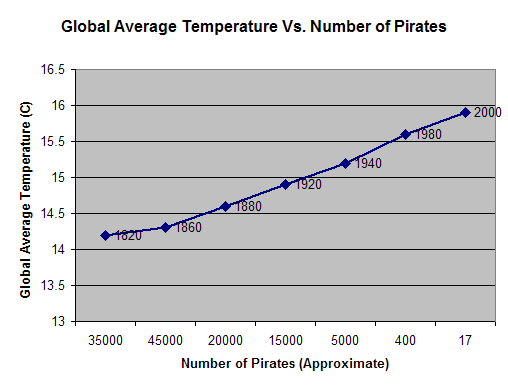 Web 2.0... Pirates... It's all connected! Quick, somebody call Al Gore! Sorry, Ms. Wauters, I understand it’s an opinion piece and my intention is not to pick on you… But if someone is going to announce the death of Web 2.0, I would like to read some actual opinions in that opinion piece. Not just a collection of charts courtesy Google. Well then, allow me to add my opinions. Web 2.0 isn’t dead. 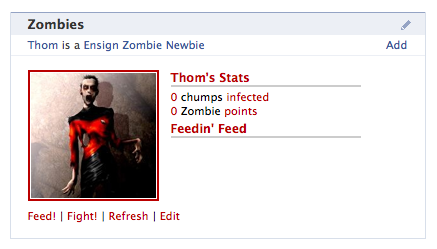 Let’s cool it with the zombie jokes for now, but Web 2.0 is something you can’t kill. It’s never been fully formed. Web 2.0 has always been a very nebulous concept. Ask a roomful of developers what Web 2.0 is and you’ll get a roomful of different answers: Some would say it’s social networking. Some would say that it’s the “mashup” culture of endlessly interoperable APIs. Some would say Web 2.0 was marked by the widespread adoption of AJAX, or the thin-client applications built on top of the technology. Still others would probably try to convince you that it is all lickable interfaces, gradients, rounded corners, and 48-point fonts on the login screen. There’s no single answer… Web 2.0 is ALL of these things, and yet most of these concepts are too independent of each other to consider their fates entwined. Black Square (1913) and Black Circle (1915) by Kasimir Malevich. Even the pioneer of geometric abstract art was taken in by rounded corners. The best analogy is this: Web 2.0 is both a cultural and a philosophical movement… like existentialism or dadaism or punk rock. More accurately, it is quite literally the Renaissance of Web culture, a resurgence of creativity and style (and of gimmicks) after the dark ages of the dot-com bust. It isn’t dying, it’s ubiquitous. People have stopped Googling for “Web 2.0” because Web 2.0 is everywhere they turn… It has simply become the culture of the Web. Now, the phrase and the buzz about Web 2.0 might be dying, and that’s fine by me. 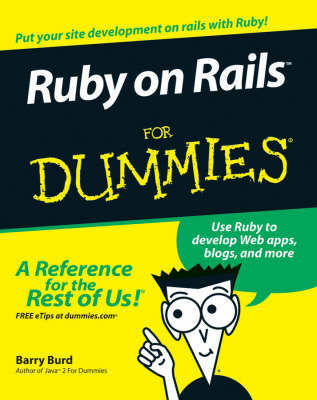 In my experience, the people who have latched on to the phrase “Web 2.0” are not the innovators, but the bandwagoners… The ones who started reading Ruby on Rails for Dummies, opted instead for the abridged CliffsNotes version, slapped a user registration form on their Hello World pages, and considered themselves cutting-edge. I would understand if those people are disappointed right now… While they were busy jumping in the air going, “Look at me! I’m Web 2.0 guy! Gimme some candy,” the rest of us have been trudging along building sites and apps that thousands, if not millions, of people use on a daily basis, no matter what version of the Web we’re running on. We will, eventually, grow beyond Web 2.0, but I hope we don’t forget the lessons we’ve learned. For me, the most important part of Web 2.0 has been the adoption of simple, intuitive user interfaces. The simpler and more logically a website is laid out, the more use it will get. And usability will never get old & die.